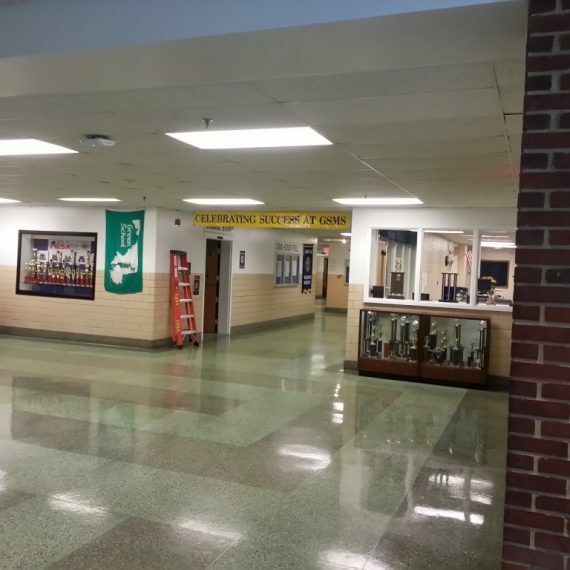 Retrofits for the Coppermine Training Center | Lighting Maintenance Inc.
Coppermine Training Center underwent numerous changes this year, one of which is upgraded lighting. 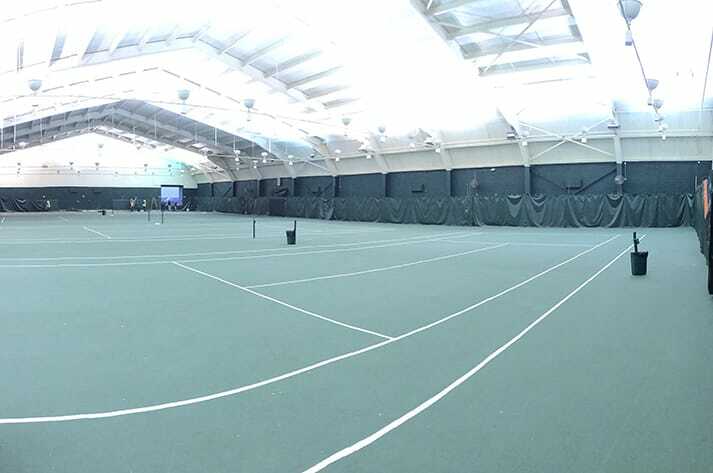 Coppermine Fieldhouse, the owner of the Training Center, transformed its Cross Keys Tennis Club into a new training center. This new training center now boasts one of Lighting Maintenance Incorporated’s effective and efficient LED retrofits. 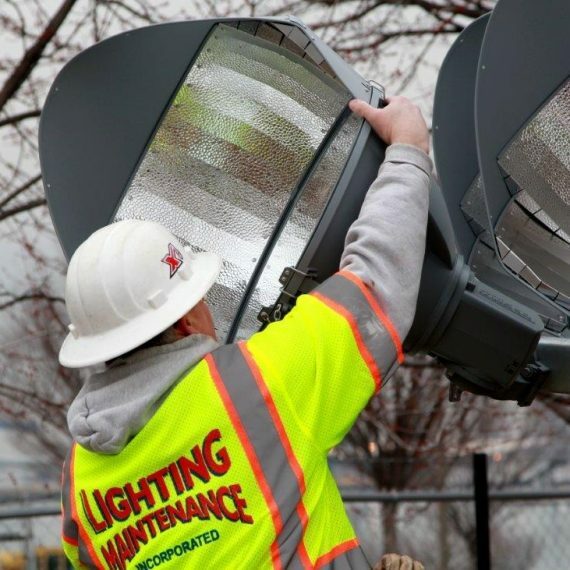 LMI retrofit the lights within this center from metal halide to LED lighting, which brightens the day for any participant and spectator on the field. 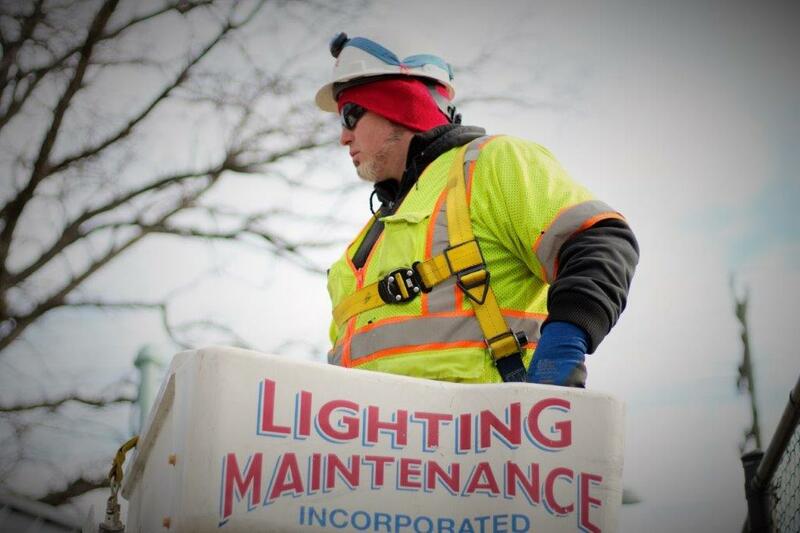 Although with holiday season coming up, there was a tight schedule to uphold, LMI was able to retrofit the lights, as well as repair electrical issue throughout the facility. 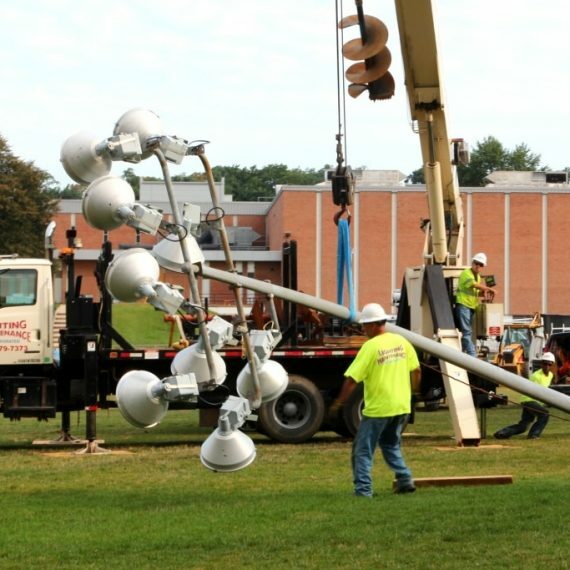 The upgrades and repairs allowed for a reduced fixture amount, better lighting with reduced wattage, and a safer electrical infrastructure. 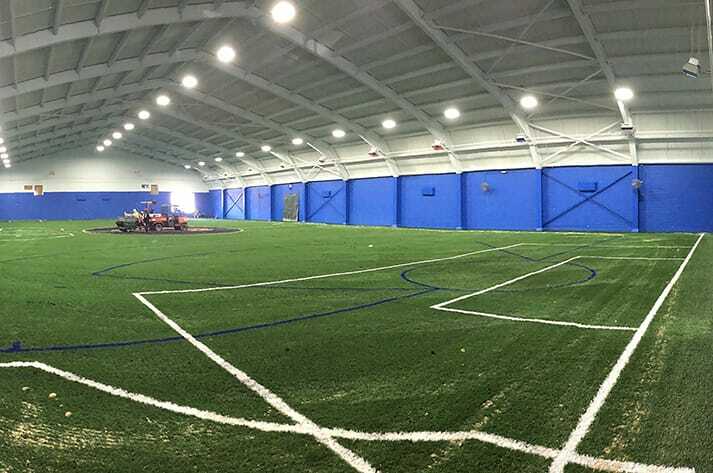 Similar to our DuBurns project that Coppermine Fieldhouse asked us to tackle, this project was a success and the Coppermine Fieldhouse was pleased yet again.